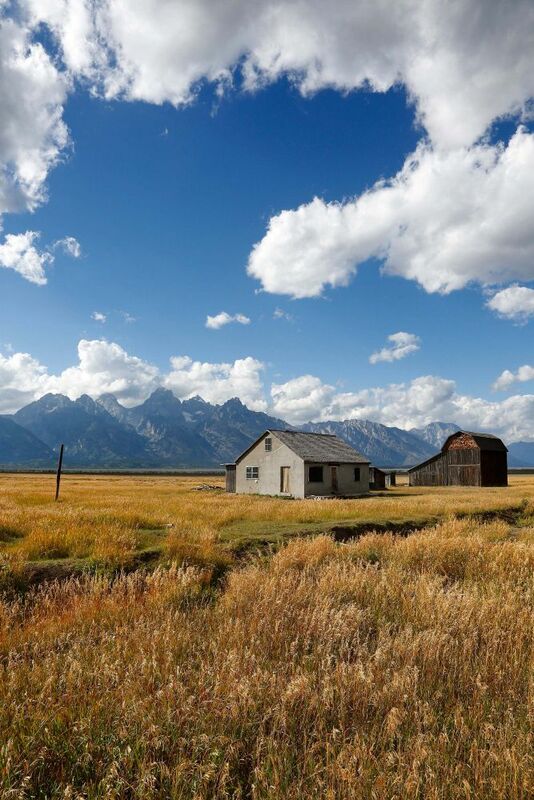 This is such an iconic area that you can’t visit The Grand Teton NP area or Jackson Hole without visiting the Mormon Row, Grand Teton. In fact, we stayed in Jackson Hole for about 4 days and I think we visited the Moulton Barns every day. Early morning is better as the early morning light seems to light up barns showing them off in all their glory and having the Tetons as a back drop makes them such iconic photographic material.